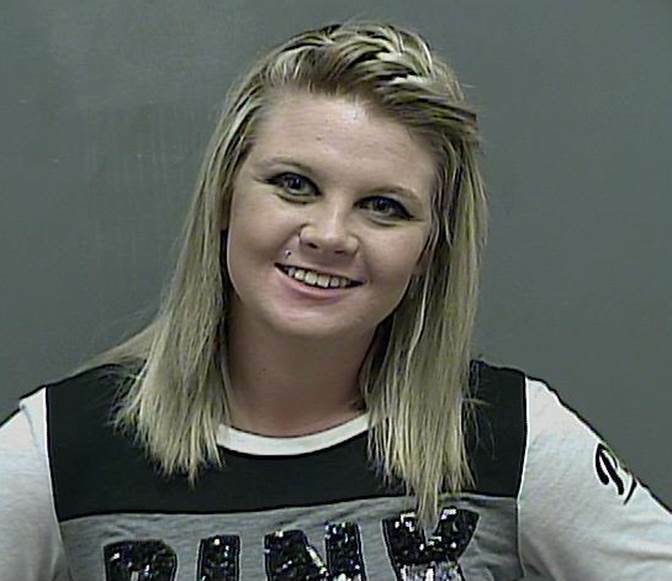 On October 21, 2015 Kingsport Police Detectives obtained warrants charging both Kara Aleisha Rachelle Standifer and Natasha Shay Nicole Rogers with Theft over $500 (Felony Shoplifting) and Simple Assault. These charges comes as a result of an ongoing investigation into an incident that occurred at Kohl’s on October 6, 2015. On October 22, 2015 at approximately 10:30 PM, both suspects turned themselves in at the Kingsport City Jail. Following processing, they were transferred to the Sullivan County Jail in Blountville, TN where they each currently remain incarcerated in lieu of a $3,750 bond as set by the presiding judge. For additional information regarding this case, see below. As a result of numerous citizen tips, both suspects in this case have been identified, and charges are pending. 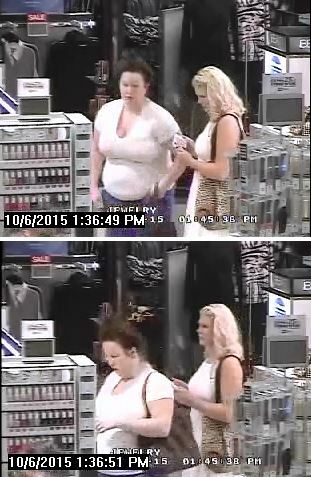 On October 6, 2015 at approximately 2:00 PM, two female suspects shoplifted a felonious amount of merchandise from Kohl’s in the Kingsport Pavilion Shopping Complex, located at 2626 East Stone Drive in Kingsport. The women concealed the merchandise (assorted clothing and makeup items) in their purses and exited the store with no attempt to pay. 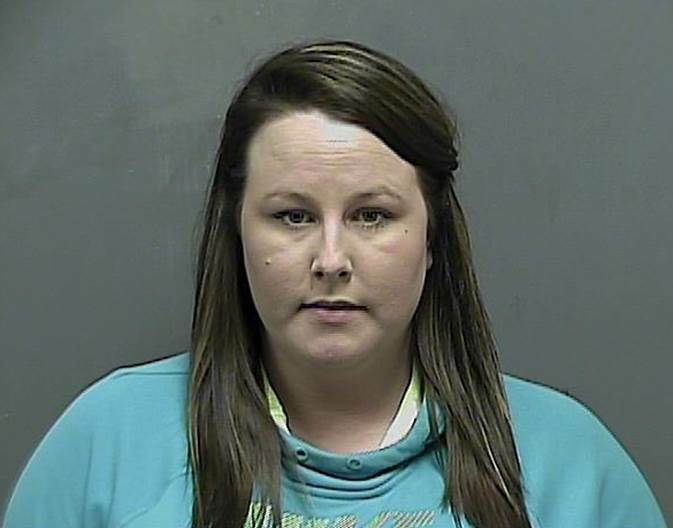 When a loss prevention officer attempted to detain them at their vehicle, one of the women slammed his hand in the driver’s side door, while the other woman punched him and clawed at his face with her fingernails, leaving several scratches and abrasions. The first suspect then exited the vehicle and kicked the loss prevention officer in the groin. The suspects fled the scene in their vehicle, which was believed to be a silver Suzuki sport utility vehicle with a Virginia issued license plate. One of the suspects is a white female with blonde hair and average build, while the other suspect is a more heavy-set white female with brown hair. Anyone who recognizes either of these individuals or who may have any additional information which may help detectives solve this case is asked to call the K.P.D. Criminal Investigations Division at 423-229-9429 or Kingsport Central Dispatch at 423-246-9111.